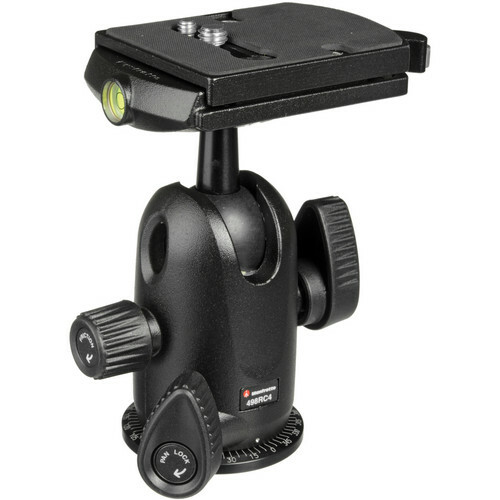 The Manfrotto 190XPROB and 498RC4 ball-head is a versatile tripod setup ideal for supporting DSLR cameras with a range of lenses from wide angle through to telephoto. 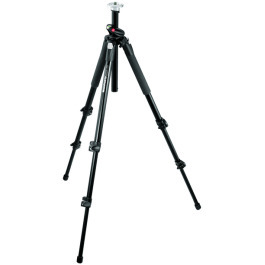 The black Manfrotto 190XPROB Aluminum Tripod builds on the success of the 3001 series and replaces the 3001PRO model. Its Q90 horizontal center column feature has been redesigned to make it even easier to flip from vertical to horizontal. By extending the column to its highest vertical position, it can be swung over to horizontal like a boom without removing the head or disassembling the column itself. The ergonomics of the leg-angle release mechanism and the quick action leg locks have also been improved. 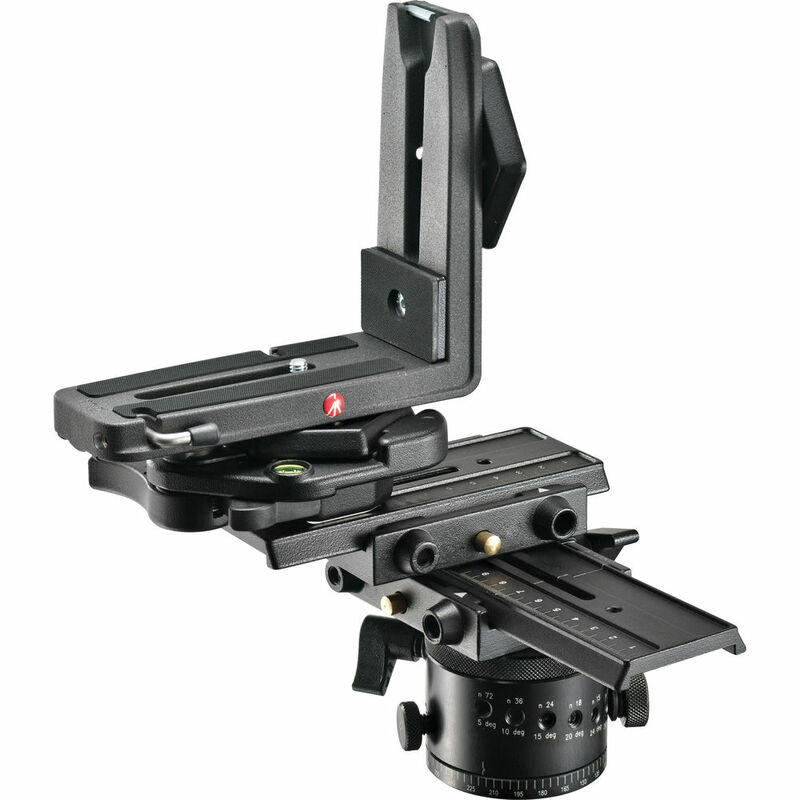 The 190XPROB also includes features such as a bubble spirit level, leg warmers and a redesigned Manfrotto horizontal center column. 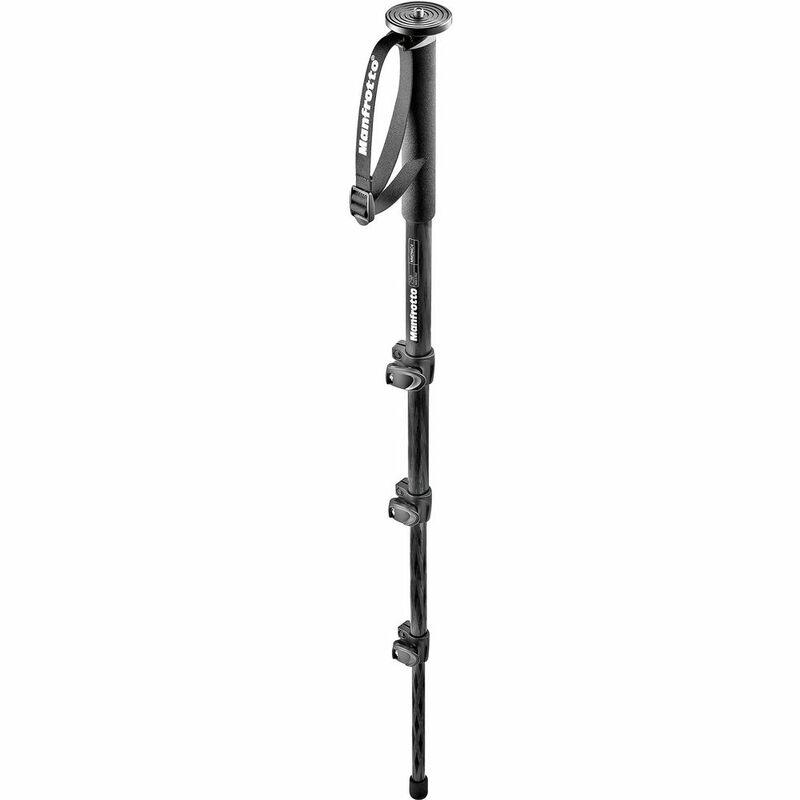 While it can reach a maximum working height of 57.48″ (146 cm), it can also be used as low as 3.35″. The 190XPROB is ideal for use with cameras and lenses up to 11.02 lb. 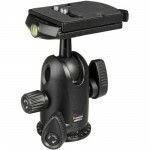 Manfrotto’s 498RC4 Compact Ball Head with RC4 Quick Release is constructed of die-cast aluminum, strong enough to support an SLR camera with a medium lens, and light medium format cameras. It has a single repositionable locking lever for 360° panoramic rotation and ±90° tilt movement, plus a friction control for precise positioning. Cameras are attached to the ball head with the 410PL Plate and RC4 Quick Release with 1/4” male threads. 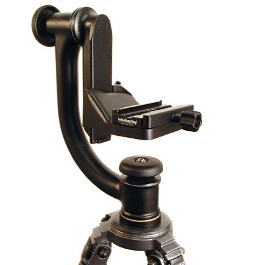 The head to tripod attachment has 3/8” female threads. 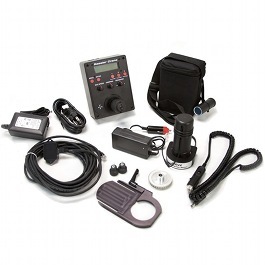 Additionally, the Quick Release has a safety system to prevent an accidental detaching from the head.